JETPUBS Now Offering Boeing 737 MAX Cockpit Posters - JETPUBS Inc. The aviation industry is quite a bit like a family. There are occasionally hardships and difficulties but through hard work, dedication, and determination, the family continues to grow and thrive. At JETPUBS, we are proud to be a member of this family and strive to support the needs of the industry as it continues to grow. 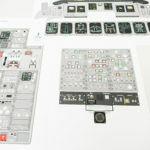 One of the ways that we are currently providing expert support for the industry is through the development of Boeing 737 MAX cockpit posters, which are now available. 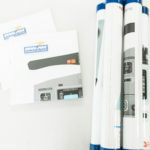 We offer a wide variety of cockpit poster sizes, enhancements, and packaging options to put you in charge without putting you to work. 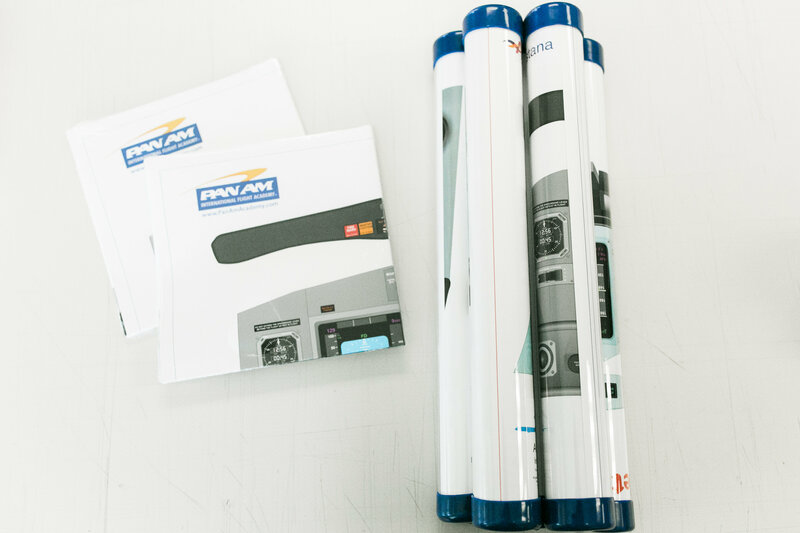 Picture your new 737 MAX cockpit posters laminated, folded and shrink-wrapped, or neatly rolled and tubed for your students. According to Boeing, their 737 MAX has become the “fastest-selling” airplane in the company’s history with more than 3,700 orders to date. With knowledge of this, the JETPUBS graphic artists began work on creating materials for the advanced aircraft joining the aviation family. 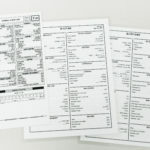 Ultimately, our goal is to put you in charge without putting you to work: by customizing the cockpit posters to your fleet, you have control of the information and the satisfaction of knowing you have an expert doing the heavy lifting. 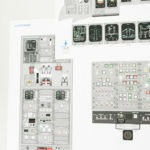 More than just ink on paper, JETPUBS cockpit posters for the 737 MAX represent preemptive and detailed support for flight training on the aircraft. “We are one of the first to deliver high-quality training materials exclusive to the 737 MAX,” stated Sherrie Knapp, our Training Materials Client Care Coordinator. 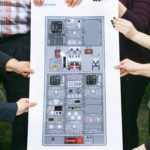 According to Sherrie, our 737 MAX posters, as well as our cockpit posters in general, optimize and simplify the training experience for students and instructors alike. “The 737 MAX cockpit posters serve as an awesome training tool for the students, as well as the instructors, by guaranteeing a customized experience,” said Sherrie. We look forward to supporting the aviation industry like members of our family with training materials customized to meet the needs of their operation and fleet. 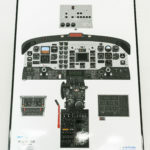 For more information on JETPUBS cockpit poster specifications, visit our Cockpit Posters webpage. Our expert staff are also more than willing to answer any questions you may have regarding the configurations and customization for the 737 MAX, contact us at info@jetpubs.com or 715.220.4232.
what’s the price for one unit ? Thank you for your interest in our 737 MAX cockpit posters! For more information on poster pricing and option, please contact us at 715.220.4232 or send us an email at info@jetpubs.com. We are looking forward to hearing from you!